Home / Views / Station Frustration – Why Are We Waiting? Station Frustration – Why Are We Waiting? 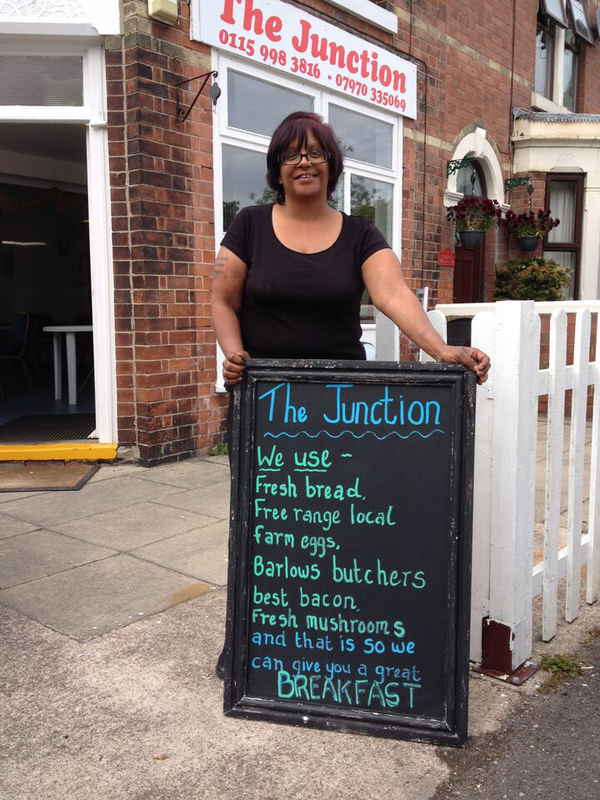 My name is Sareena Long and I am the owner of the Junction Cafe on Station Street, next to Coronation Road. We are in a prime position to serve the Ilkeston railway station when and IF it ever opens. We opened Monday 2nd June 2014 in anticipation of the December 14th opening date of the station. For over a year I’ve struggled to make ends meet and cannot afford to pay myself a wage let alone make a profit. Almost £20k has been spent on the development and refurb of the cafe me and my husband Andy bought. Previously the cafe was run by someone else then it closed for 4 and half years. I’m not looking to become rich or make lots of money, just make an honest living working with food, serving the community and doing what I love. Station Street will provide access to the station and this passing trade and vital footfall will be the lifeblood we need. Local produce, free range eggs, fresh bread and award winning bacon is used and thankfully I have a few loyal customers that I care about deeply. My dream of growing the business feels like it is constantly out of reach because of what I see as lies about the progress and funding of the station. I have serious questions for Derbyshire County Council, Carillion, Network Rail and the Department for Transport. Why is the station development so complicated? 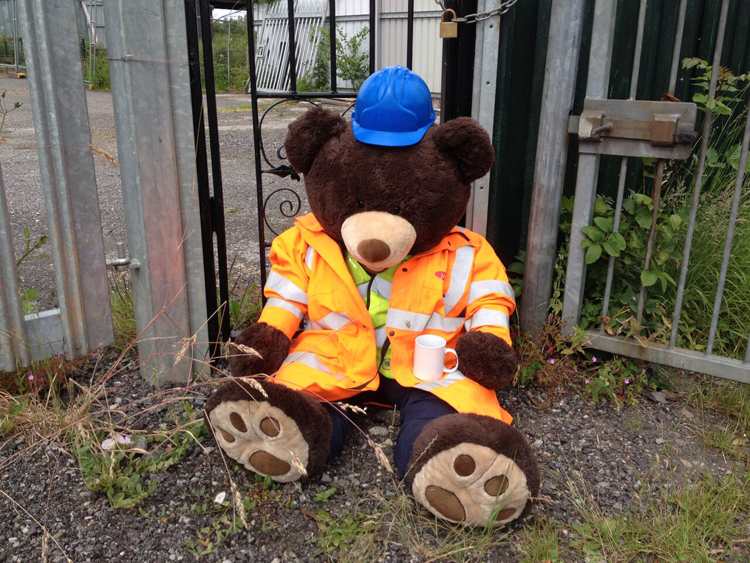 Why didn’t Carillion have a better understanding of the site development beforehand? Carillion are (or were?) partnered with Network Rail as their biggest contractor and built Millership Way 10 years ago. It is the same site as the railway station yet we’re being fed a load of rubbish. Flooding and newts should have been anticipated years ago. We were told this station was going to open and now we’re being told nothing. Ilkeston deserves answers and I am furious. I care about the town and the Junction Cafe. Thankfully I have my friends and family to support me and we’re hoping we can survive long enough to see the station built and pick up the passing trade that was always a part of the plan. 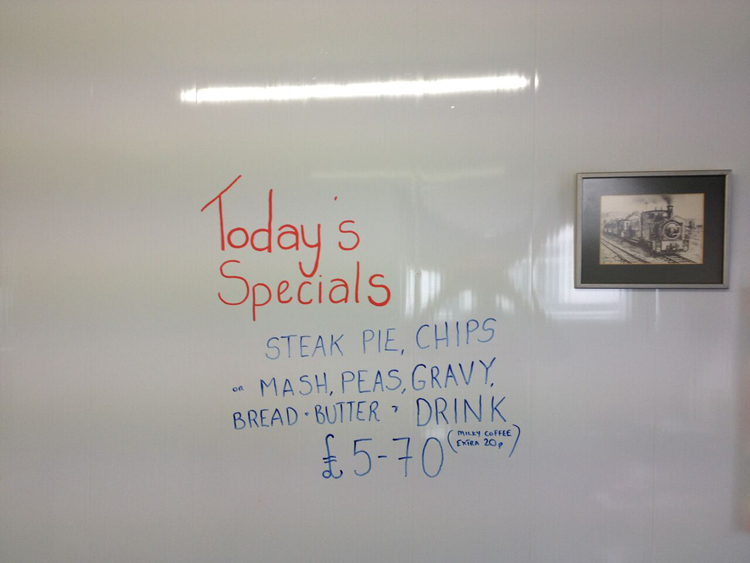 Sareena is a resident of Ilkeston and runs The Junction Cafe on Station Street, next to the new railway station. She lives with her husband and son.